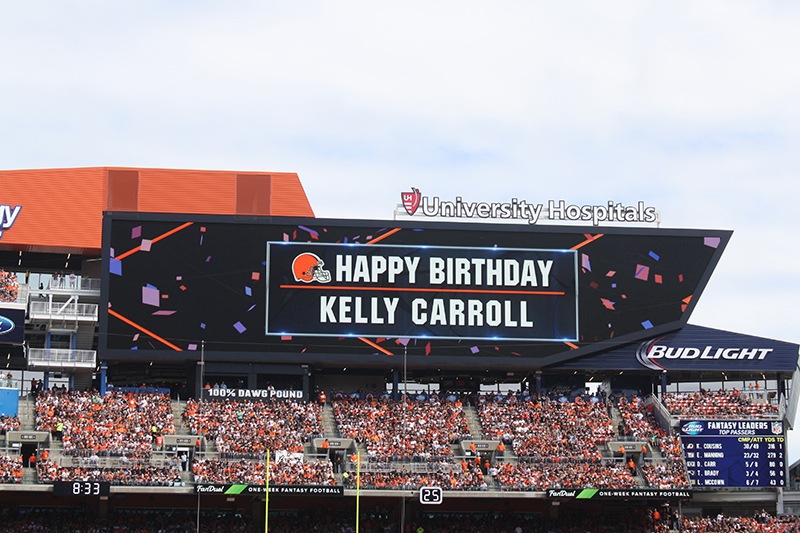 Any fan interested in adding a name for the videoboard birthday message can purchase one with a $100 donation to the Cleveland Browns Foundation by calling 440-891-5050. All requests must be submitted by close of business the Wednesday prior to the game. Space is limited; orders are filled on a first-come, first-serve basis. For tax purposes, you will receive a letter at the end of the season confirming their donation. A photo of their name on our videoboard will be emailed to them a week or two after the game. 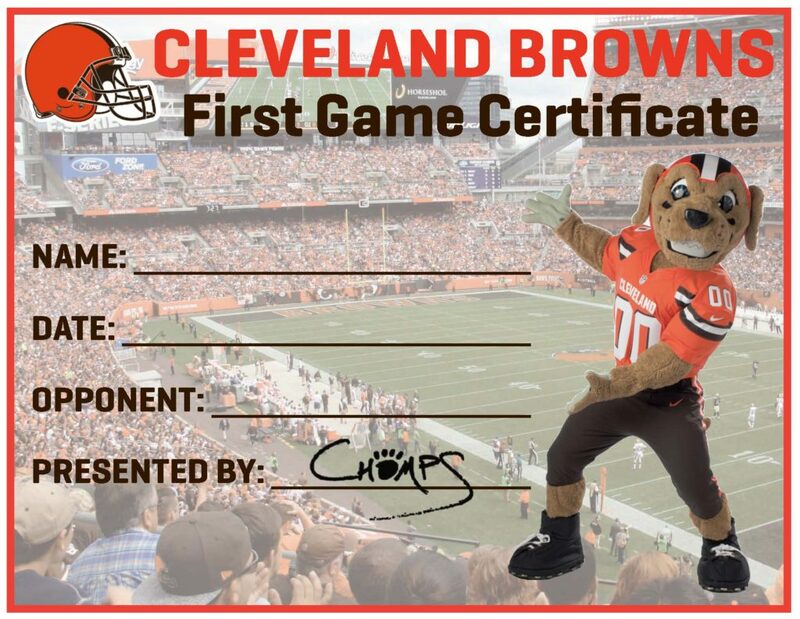 Personalized certificates are available for free for kids 14 and under attending their first Browns game at FirstEnergy Stadium. First Game Certificates are available at all Guest Services Locations (except at Section 102). The Browns Buddy Wristband is designed for parents or guardians bringing children or individuals to the stadium. In the event that parties become separated, identifying wristbands aid in the reuniting process. Browns Buddy Wristbands are available at all Guest Services Locations (except at Section 102). Fans celebrating their birthday with us can pick up a complimentary pin recognizing their special day at any Guest Services location. Be a Good Sport and register to be the designated driver of your group, and receive a coupon for a complimentary Pepsi fountain drink during the game. People who sign up are also eligible to be the Designated Driver of the Game and win a prize. 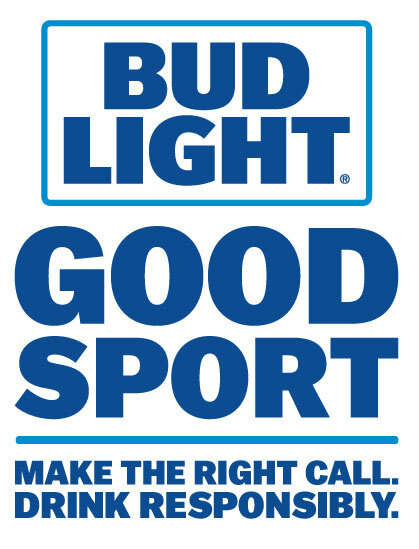 Avalable at all Guest Services locations as well as the Bud Light Good Sport Designated Driver Booths at sections 119, 141 & 542. 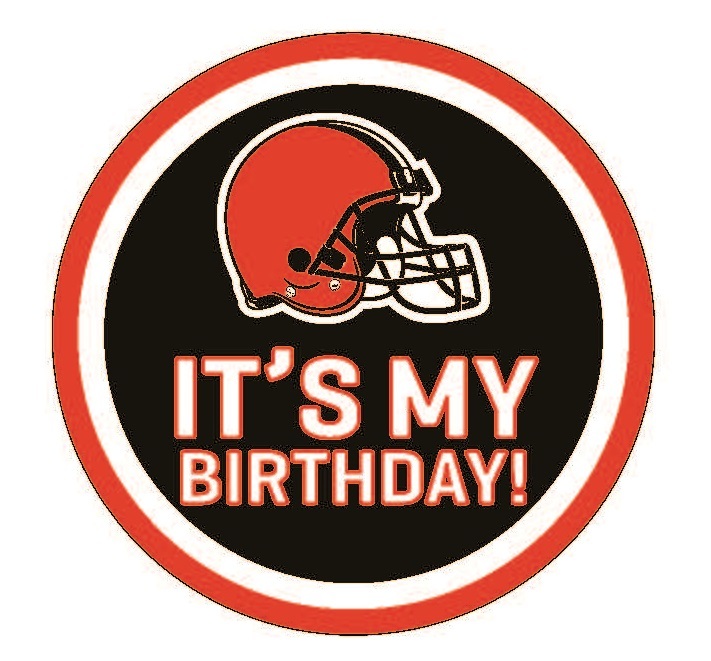 Cleveland Browns Foundation will continue to host a 50/50 Raffle to benefit our area’s youth. At Browns home games and select Browns fan events, fans may enter the raffle for a chance to go home with half of that raffle’s net proceeds. The other half of the net proceeds will benefit the Cleveland Browns Foundation to support youth development and education in Northeast Ohio. Shoes and Clothes for Kids (SC4K), a long-standing community partner, will receive a portion of the charitable proceeds for all 2016 regular season games. Click here for the Official Rules. Click here for more information on the 50/50 Raffle, and to find out the winning ticket number.